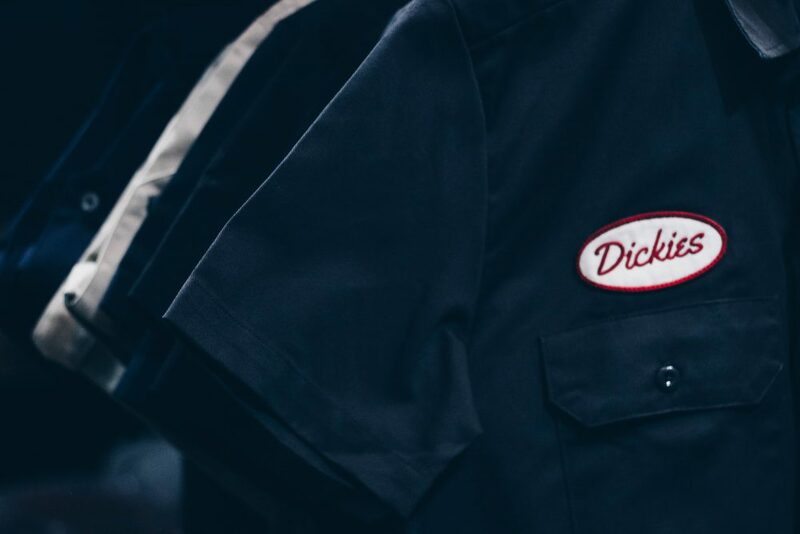 Renowned workwear brand with a wealth of South African heritage, Dickies, created a fresh hype in South Africa with the launch of their Dickies Construct range. 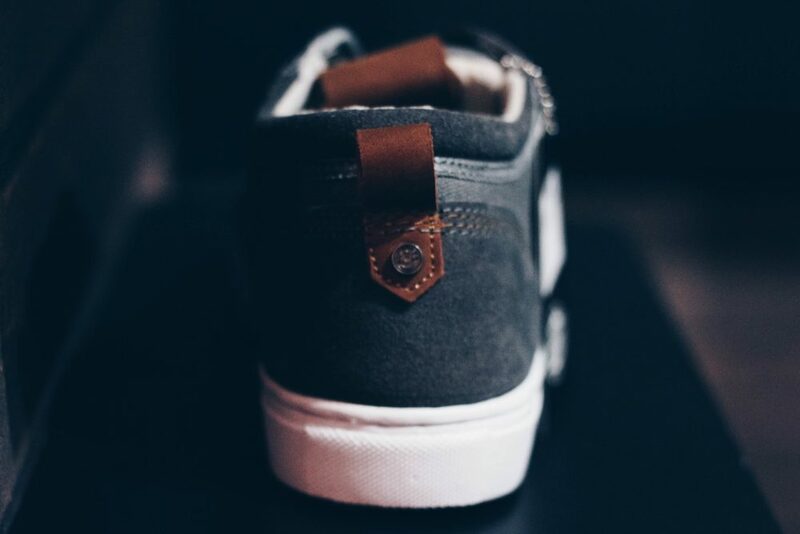 This range was followed with the launch of their 1922 heritage collection. 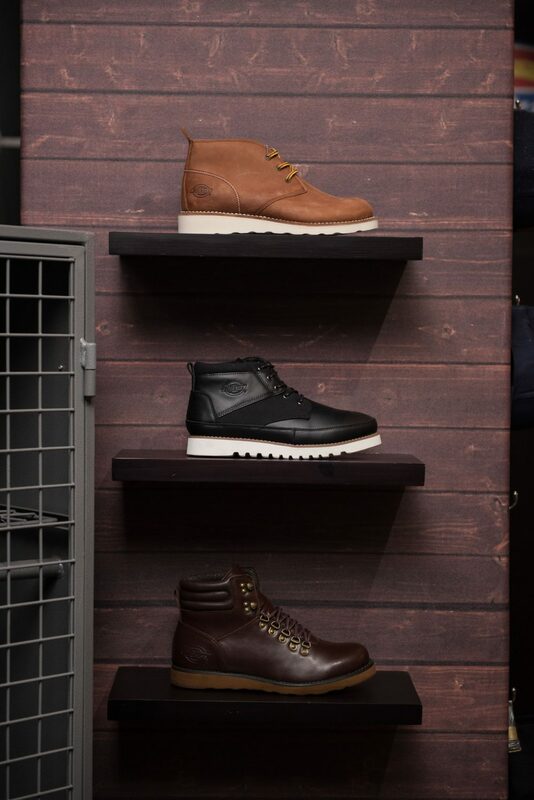 Based on the brand’s founding in the workwear space, the 1922 heritage collection saw them update vintage 1922 styles to meet modern standards. 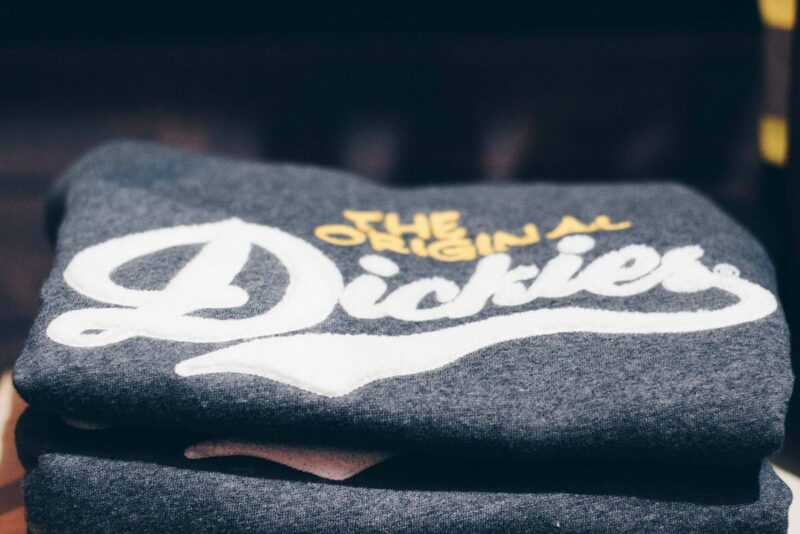 In light of their affinity with workmen at their founding, Dickies, collaborated with modern workmen in their latest marketing efforts keeping true to the spirit of the brand. 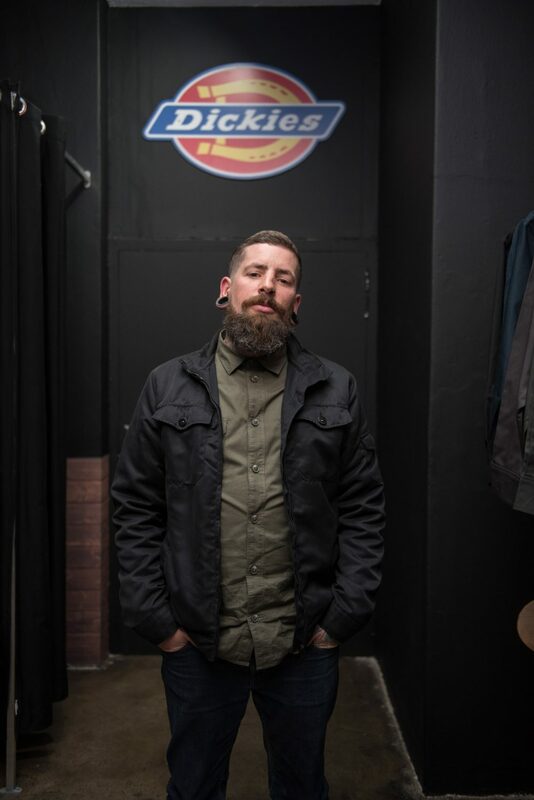 The ambassadors covered a wide cross-section of the modern day workman including the founders of Legends Barbershop, illustrator Ben Eagle, the founders of Rim & Rubber, Graffiti artist BIAS, butcher Andy Fenner, and tattoo artist Jan ‘Munky’ Giebelmann who we interviewed. 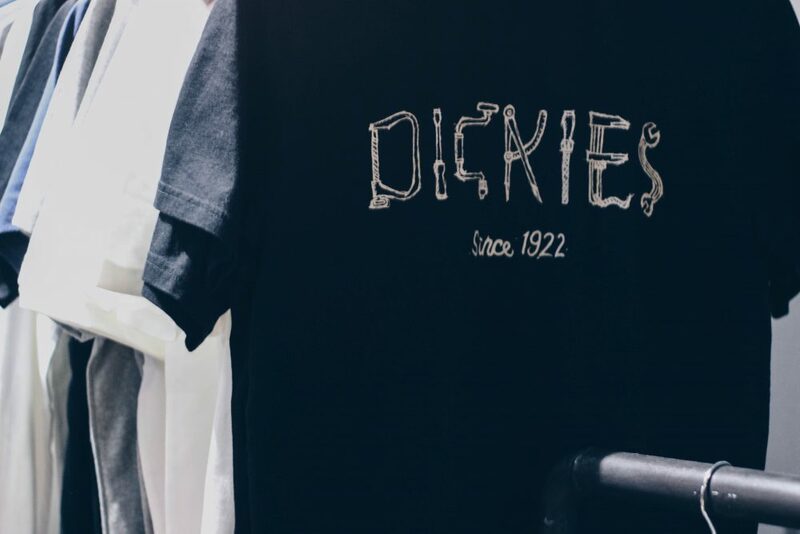 On the 2nd of June, dickies hosted us at the official launch of their first pop-up store. 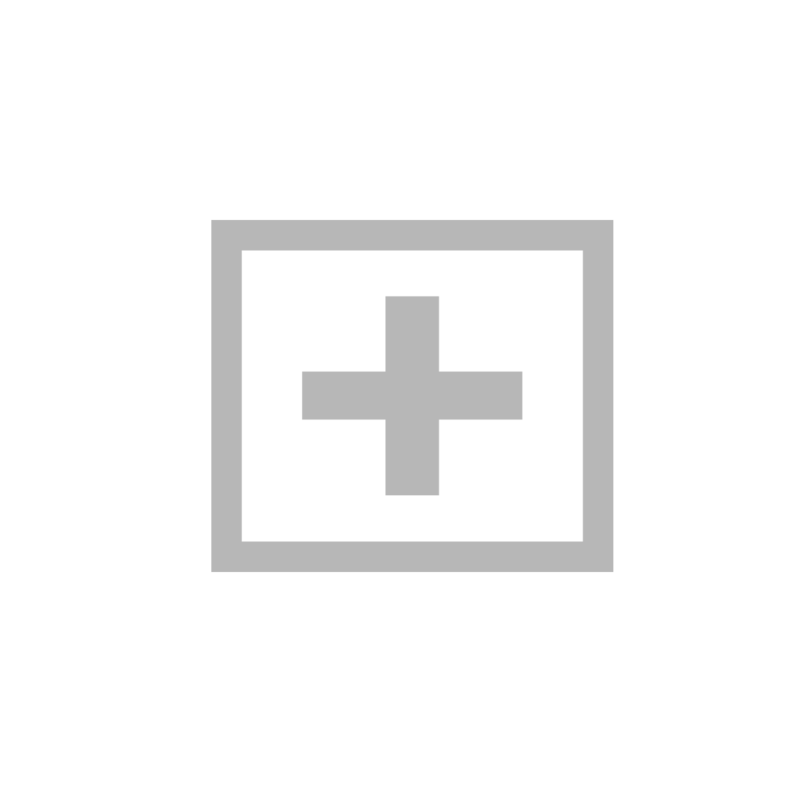 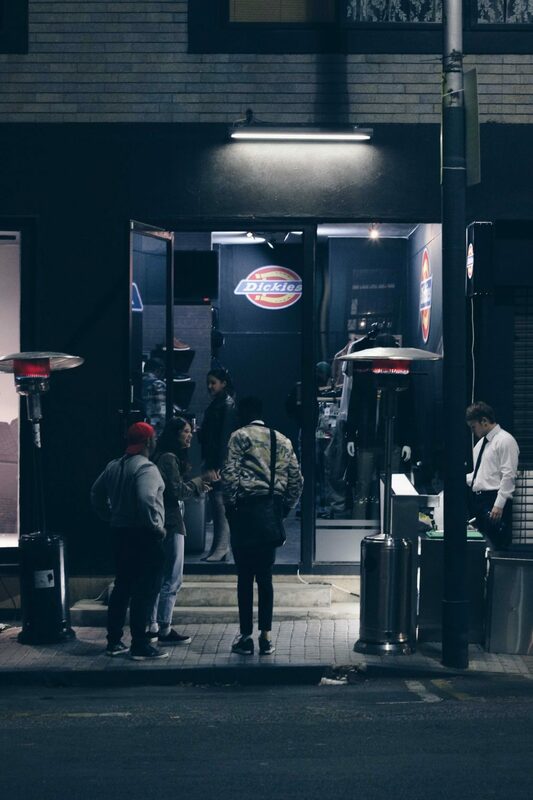 The store is located at 155 Smit Street in the heart of the renewal Johannesburg, Braamfontein. 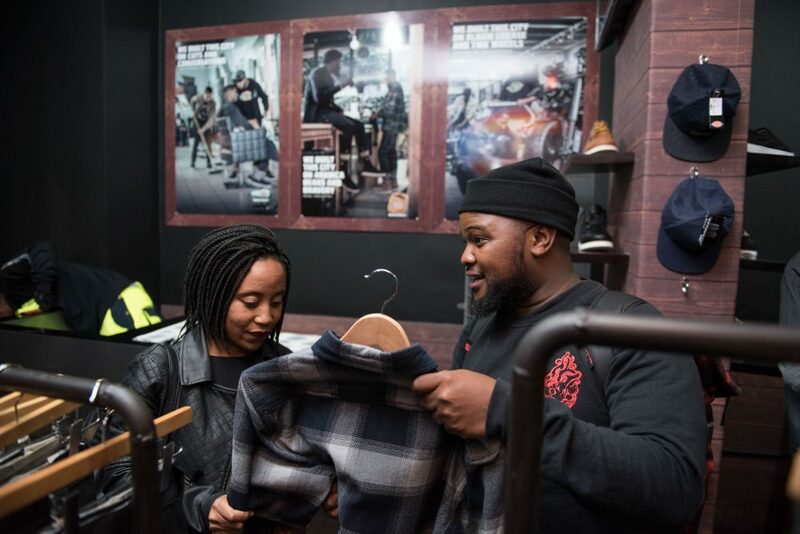 There were various attendees at the event including the brand’s ambassadors and we also spotted Mpumelelo ‘Frypan’ Mfula who is the founder of RHTC which has its retail space next door to Dickies. 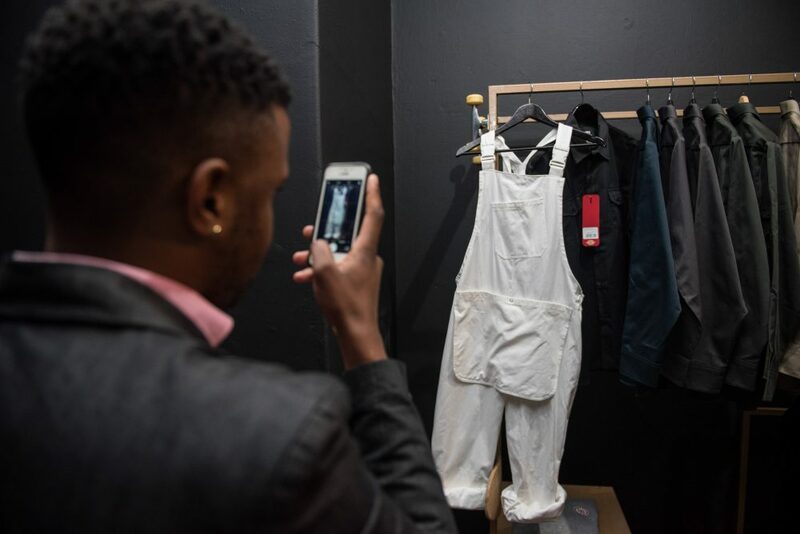 Invitees were afforded the opportunity to get their hands on classic workwear garments, the A/W17 offering, and the Urban Mosadi x Beautiful Boys collection. 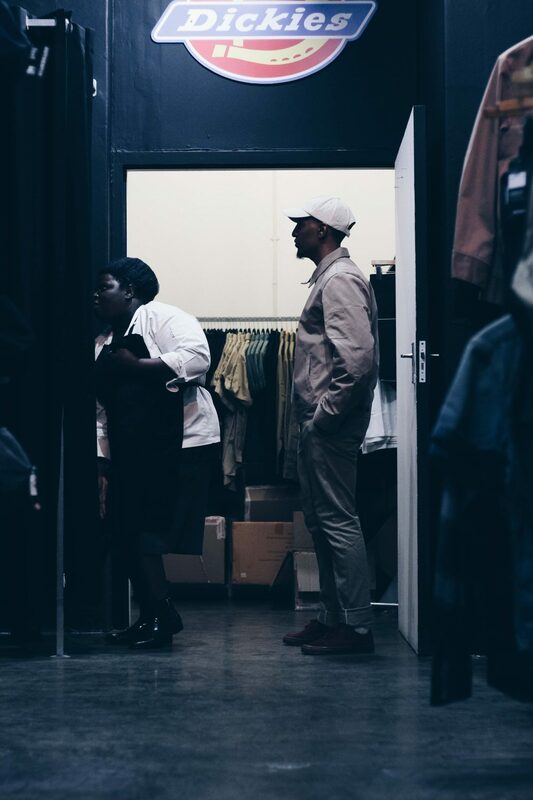 The latter collection is a collaboration with streetwear label Beautiful Boys and African chic leather goods brand Urban Mosadi which was launched with a fashion show in Maboneng. 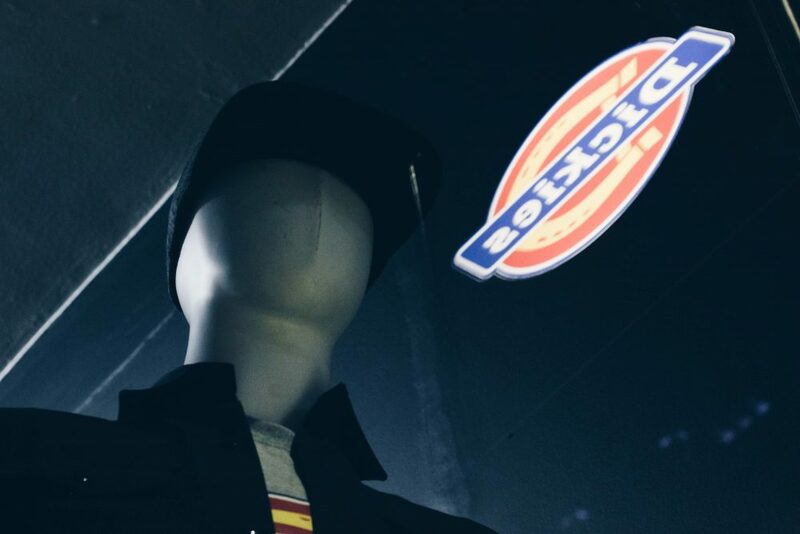 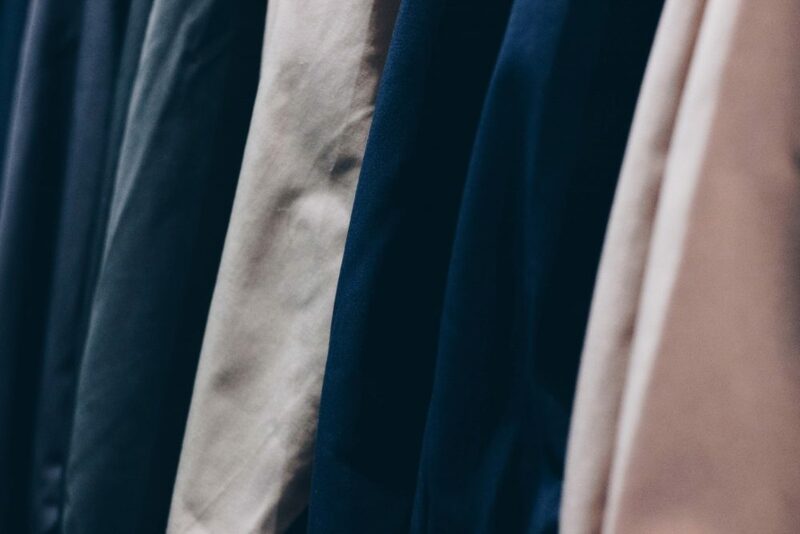 The pop-up store features some of Dickies most stylish garments with shoes, shirts, trousers, hats, jackets and dungarees from all the collections. 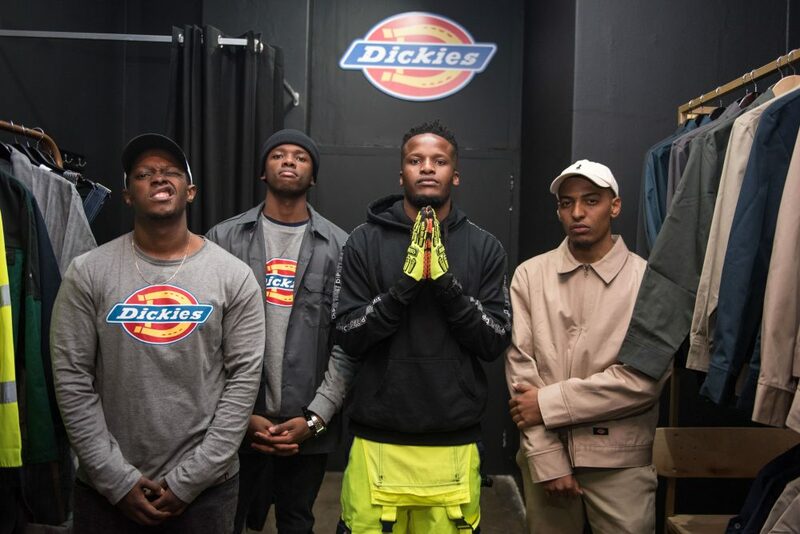 Where Dickies was only available in Gauteng through retailers such as Outfitters, Footgear, and Dip Street, the brand now has it’s own space and the pop-up store will be open to the public until the end of August. 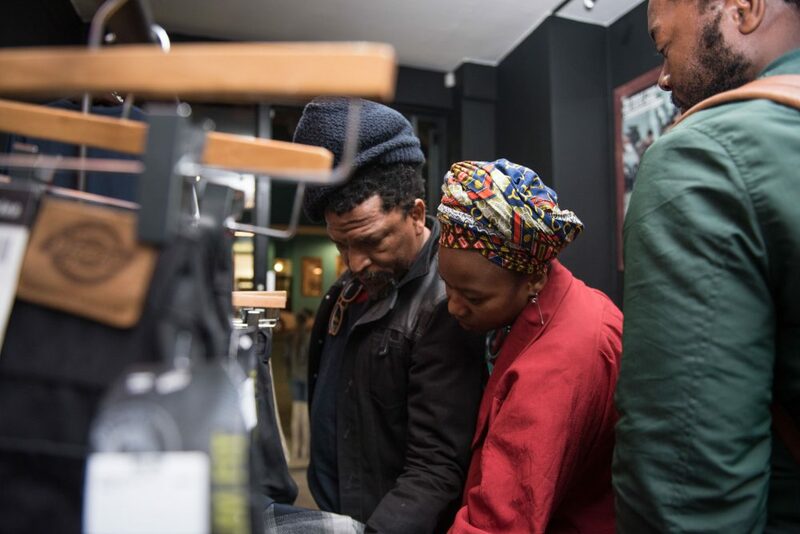 Peruse what went down at the launch below and be sure to visit the store to get your own hands-on experience with the ready-to-wear durable workwear textiles.